"Eyebrows are sisters, not twins." Which is a great piece of wisdom, don't get me wrong. 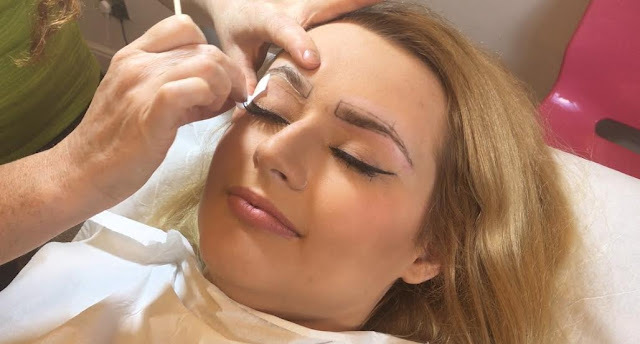 However, before I went to visit Lisia Jayne @ Bloom Permanent Cosmetics Liverpool, it was debatable that my brows had even met each other before; let alone that they were related. I recently dropped in at Bloom Liverpool for a HD Brows treatment*, which due to the erratic nature of my brows, I was totes excited about. I, like many others, made the classic mistake of over-plucking my eyebrows as a teen and have been left with stringy, sparse excuses for brows. I've never had my brows [or even my makeup] done professionally before, so I had no idea what to expect. I needn't have worried, though - I absolutely loved my experience with Bloom. And I love my new brows even more; but I'll save the photos of them for a little further on in this post. For now, I hope you enjoyed enjoy these [somewhat shiny, damn you humidity!!] photos of me during my treatment. Note the horrendous excuses for eyebrows I have pre-HD #WispyWilma. Lisia was fab; she put me right at ease, talking me through exactly what she was doing during each stage of the treatment. 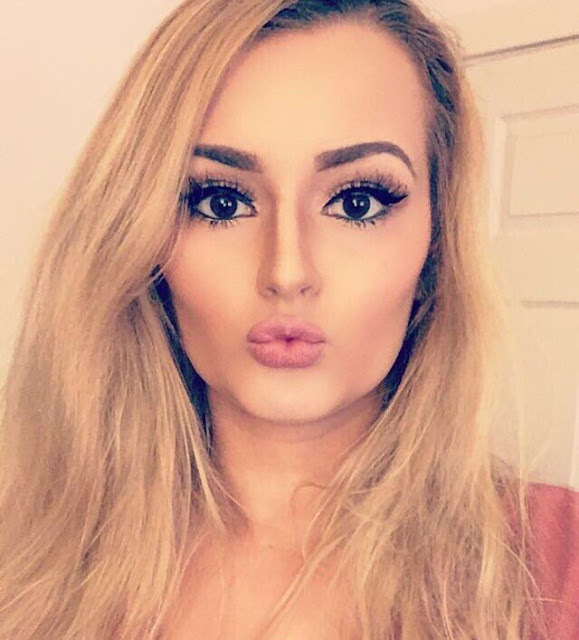 She was also full of handy tips on how I should do my brow makeup moving forward, what shades best suit my complexion and ideas of which products I could use to achieve the same look myself, at home. Lisia tinted, threaded and waxed my brows as part of my treatment, which was all pretty much pain-free to be honest. I honestly learned and realised so much about my brows during my appointment, and I can vouch right here, right now - that Lisia is a brow hero. When she first showed me my eyebrows after my treatment, I couldn't quite believe it - I never thought my brows could ever look so good. 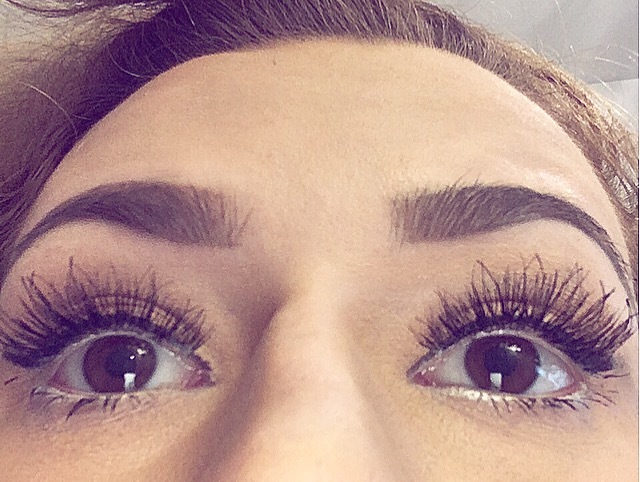 Lisia herself has a pair of bangin brows too; so you know you're in good hands as soon as you sit down #browgoals. BRING ON THE SELFIES! I absolutely LOVE them - finally I can tag my photos on Instagram with #browgoals and it not be ironic! Aside from how incredible my brows looked when Lisia had finished working her magic on them, my favourite thing about the HD experience is having someone [like Lisia] run you through a game plan for your brows. Over time, provided that I follow my new eyebrow plan, my brows will need less makeup; as they'll have grown into their new shape. And I can't wait!! 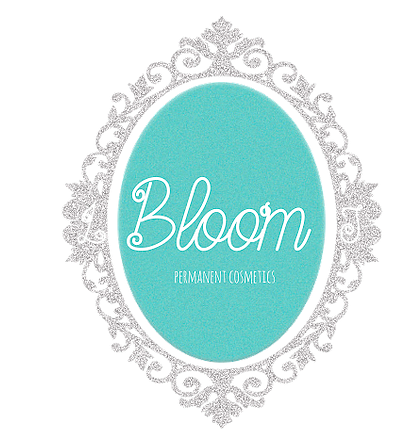 If you're based in Merseyside [or need a reason to make a trip up here] and fancy a proper nice set of HD Brows, check out Bloom Permanent Cosmetics. I cannot recommend the talents of Lisia enough. You can check Bloom out via their website, Twitter, Facebook or Instagram accounts for more information. Have you ever tried HD Brows? *This post contains a service I was gifted, in exchange for an honest review. And that's exactly what this is! I wouldn't lie to you guys; it's not big and it's not clever. I LOVE MY BROWS!! #NOTD | What's On My Nails This Week?